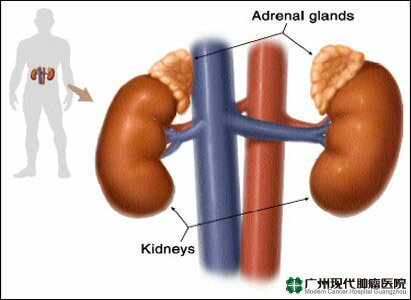 Adrenal cancer is a malignancy starts in adrenal gland, which can mainly divide to adrenocortical cancer, adrenocortical tumor, etc. 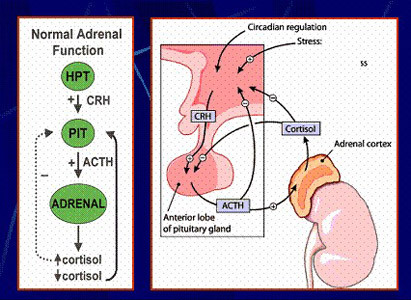 As an important endocrine organ, adrenal gland is just next to kidney. Though it is small, the tumor develops from it is quite different in size. Normally a tumor in adrenal gland with a diameter less than 3cm is a small tumor and the smallest one can be less than 1 cm and a bigger one can reach 10-30 cm. the shape of adrenal tumor is various, it can get a shape like bean, peach, plum, apple, Hami melon, etc. The incidence of adrenal cancer is high and keeps increasing year by year. Meanwhile, when a case develops to late stage, the treatment will be more difficult to perform. Adrenocortical cancer as a malignancy develops in adrenal cortex is rare to see. It not only destroys normal adrenal tissues, but also encroaches on adipose tissue around, as well as the kidney on the same side. Adenoma adrenal medullary is a kind of tumor starts from adrenal medulla, sympathetic ganglion or other chromaffin tissues. Its original cell is sympathetic neuroblast which can differentiate to ganglion cell and chromaffin cell, and from neuroblastoma, paraganglioma and pheochromocytoma. 1. Adrenal tuberculosis. Chronic hypoadrenia, which develops after treatment for adrenal tuberculosis, would cause adrenal cancer. 2. Auto-immunologic derangement. Atrophy of adrenal cortex, arising from sudden autoimmune disorder is thought to be the most common cause of adrenal cancer. 3. Metastases from other malignancies to adrenal gland takes up to 26%-50% of all adrenal cancer. For example, gastrointestinal cancer, lung cancer, breast cancer, thyroid cancer, melanoma. 1. A patient should keep a positive mind and be confident to come over the disease. 2. Have a good rest. A patient shall avoid strenuous physical activities and injures of abdomen. When renomegaly presents obvious, it is better for a patient to wear supporter instead of waist belt to avoid cyst rupture. Generally a patient should have follow-up every 6 months and family should take ultrasound B examination. 3. Diets of patient. A patient should avoid the diets are too salty (including preserved food), spicy and irritating (like pepper, alcohol, shrimp, crab, etc. ), or are polluted (such as rotten, leftover) and roasted. For the patients also are suffering renal inadequacy and uremia should keep away from beans and bean products, while the intake of zoogenic protenum, greasy good shall be limited. 4. Positively prevent from infection. 5. In order to avoid renal inadequacy occur, the blood pressure of a patient should be under control. Above mentioned are daily nursing methods of adrenal cancer. 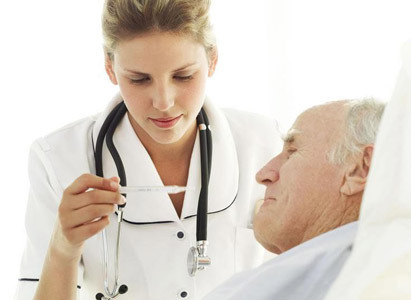 Good daily nursing care can make the treatment for adrenal cancer patients easier and faster. 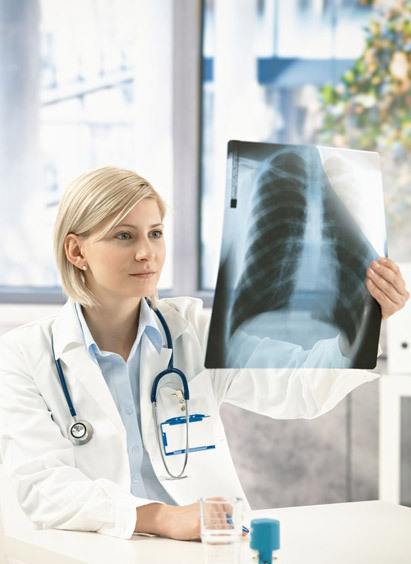 The minimally invasive and target treatment system from Modern Cancer Hospital Guangzhou is possessing cryotherapy, radiofrequency ablation, interventional embolism, radioactive particle implantation, immunotherapy and other treatment technologies, of whose advance is internationally and generally accepted. The new treatment mode of minimally invasive and target therapy with the combination of TCM and western medicine, created by Modern Cancer Hospital Guangzhou, featuring small trauma, fast recovery after treatment, precise positioning and treatment. As this treatment mode can directionally and locally kill tumor without hurting normal tissues and organs around. Comparing to general treatments, it avoids the shortages like damaging patient immunity in traditional radiotherapy and chemotherapy. Additionally, it avoids excessive treatments unnecessary and relieves the pain of a patient, while it prolongs the life span and improves the living quality and long-term therapeutic efficacy too.